The key in marketing is to stay ahead of the digital marketing trends. We’ve all experienced the frustration that comes from finally mastering a certain marketing tool, only to discover that it has lost its popularity. Ironically, ever-evolving trends are one aspect of marketing that will never change, thanks to the digital age. As soon as you learn a valuable lesson from one strategy, it’ll be off to the next big thing for your marketing team. 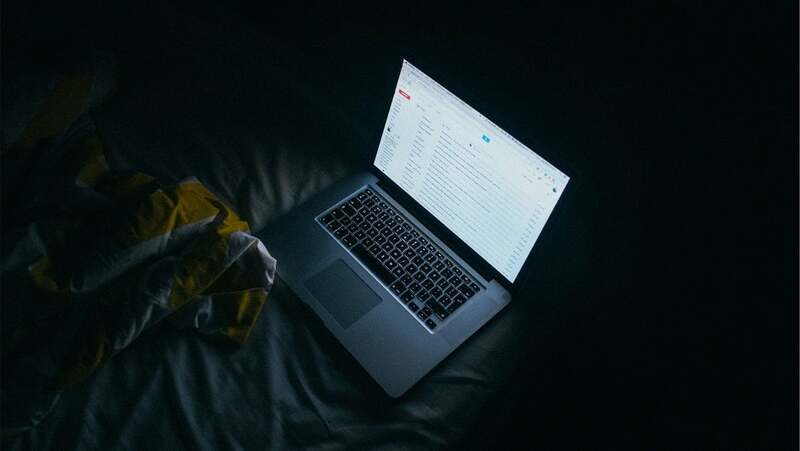 However, there’s one marketing technique that hasn’t lost it’s popularity, even if the internal methods of delivery have changed: Email marketing. For the last 20 years of changing marketing trends, email has remained as popular as ever. You need to master email marketing: It’s one marketing technique you won’t say goodbye to in just a few months’ time. 1. It works on mobile devices. If there’s one thing that’s changed over the last few years, it’s the shift from desktops to laptops to tablets to smartphones. There are more mobile devices in the world than people. Through it all, email has stayed consistent. It was one of the first web platforms to make the switch to responsive web-design. The ease and convenience of being able to check your email wherever you are is unparalleled. 2. Email is the official form of communication for most businesses. It used to be that most communication happened over the phone or through snail mail. You probably remember the days when your bank religiously sent you bank statements each month or alerts when you overdrafted your account. However, everything has switched to paperless and electronic communication. Email is also the official form of communication for collaboration purposes within a company. In fact, 91 percent of employees use email to communicate within a company. The average person checks their email 15 times per day and spends approximately 13 hours a week checking, reading, and responding to emails. That’s a lot of time each week for your advertisements to sneak in. Even after you spend time time and money to secure your business email accounts from hackers, you still save thousands compared to print and social media advertising. Master email marketing and your bank account will be happier. 4. Email is the easiest way to integrate other marketing methods. From social media to PPC advertising, email marketing can be utilized to cross-promote your brand, and cross-promotion leads to increased conversions, a wider audience reach, and all around better brand awareness. Email isn’t going anywhere anytime soon. It’s one platform that businesses can count on to transition seamlessly between different devices and platforms. Even if the future brings computer chips that can be inserted into the eye for instant web access, email will likely continue to be the most effective form of communication. The key to mastering this timeless marketing tool is to keep up with the trends and to take note of what works and what doesn’t. If you can manage to track the trends as they come, you’ll definitely master email marketing, giving you that much more of a boost when the next big thing in marketing comes around.